Psquare might have split up, but the Okoye brothers are moving on as solo artistes! 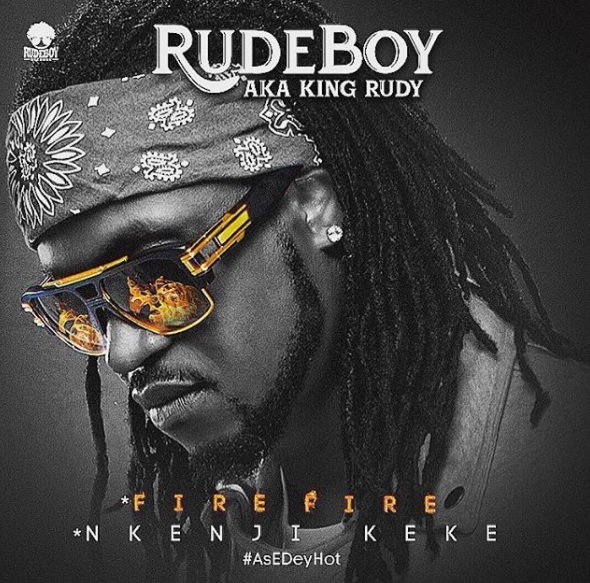 Paul aka Rude Boy released his very first solo singles today, weeks after Peter aka Mr P released his own single ‘Cool it down’ along with a video that now has over a million views on Youtube. Next articleSuper Eagles Get $2,000 Each After Winning Argentina In Friendly Match.